Winner of the 2015 SOLO Award was exhibited at the LONDON ART FAIR 20-24 January 2016, in Art Projects, Stand P31, WW Contemporary Art. THE RED VAN is a collaborative research project between London gallery Chiara Williams Contemporary Art and Swiss artist Jay Rechsteiner, commissioned by WW Gallery, London. See The Red Van website for updates. Winner of the 2014 SOLO AWARD was exhibited in Art Projects, Stand P31, WW Contemporary Art, at the LONDON ART FAIR 21 - 25 JANUARY 2015. 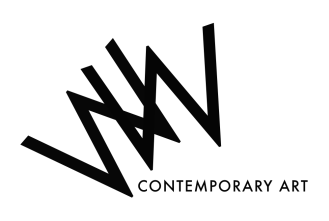 WW Contemporary Art screened a selection of video works from its 2008-2014 exhibition archive. alongside a presentation of works by gallery artists. Emma Talbot & Sarah Woodfine.